Sumeet Rukeja, Android Developer at Yudiz Solutions Pvt. Ltd. 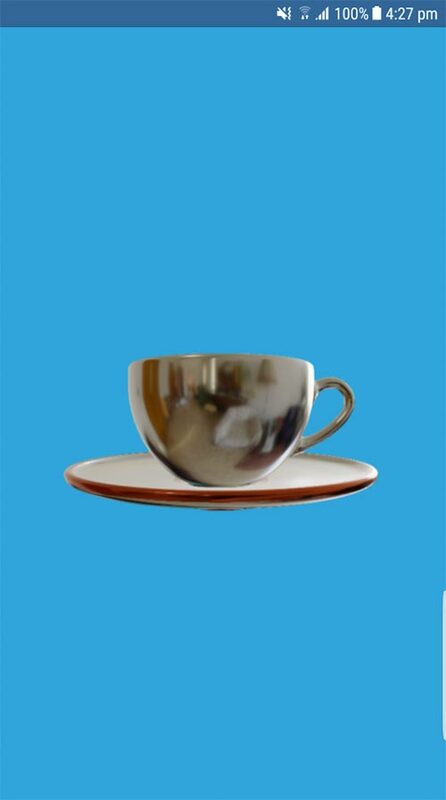 This article is a practical case revolving around existing code, which you can download here. The list of ARCore-supported devices is like a drop in the vast ocean of Android devices. :D.
Many well-known AR platforms like Vuforia and familiar frameworks like Rajawali are already compatible with older Android devices. Now, Google too has included a feature (a view) for viewing 3D models which can be used with devices not possessing AR camera. This blog demonstrates the use of SceneView by ARCore. 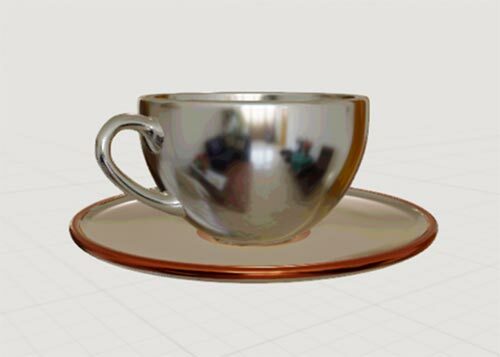 I’ll use a 3D model of a coffee cup in this demo. Add SceneView in the XML as shown below. In your activity, add the following methods. 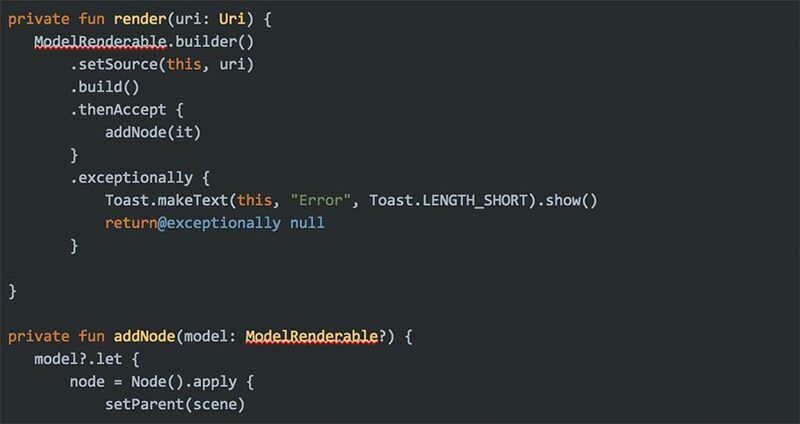 render() method accepts URI of the model (.sfa file) and produces a ModelRenderable object which is passes to addNode() method. In this method, the node is prepared which has renderable as the ModelRenderable object that the previous method created. The node is added as a child in the scene view. Don’t forget to resume and pause the sceneView in onResume() and onPause() methods. That’s it. You’re done! The following screenshot shows the output. I have included a link to the git repository for this project. Check it out! Such apps can be used to showcase the catalog of any business in 3D to the users that do not own an AR-supported device. In general cases, any businessman, developer or investor who has invested a lot of his time and money in building the app, will always want his app to be available to most number of users as possible. This feature can be helpful at such times. And as it is possible to load 3D models in real time, a lot can be thought on the basis of this ARCore functionality. Sumeet RukejaAndroid Developer at Yudiz Solutions Pvt. Ltd.